GOSPELflava joins the rest of the world in prayer for Erica and Tina Campbell and the rest of the Atkins family in the loss of their father, Elder Eddie A. Atkins Jr. . 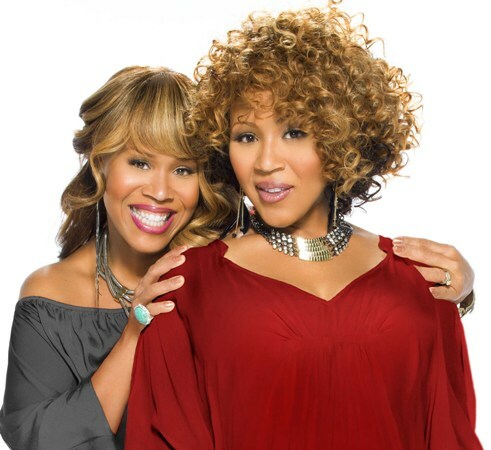 Fans were given an inside look into the Campbell-Atkins family during the last two seasons of their weTV reality show, “Mary Mary”. Mr. Atkins was battling cancer at the time of his death. – Tina and Erica Campbell. Reverence Gospel Media, a new production company in Hollywood announced their first feature film, “I’m In Love With A Church Girl” will open domestically on October 18, 2013 and will follow with an international release. 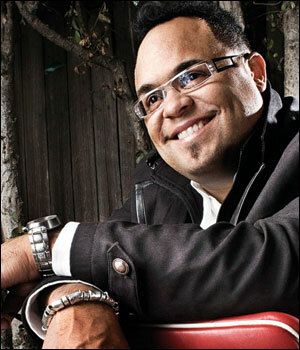 GRAMMY Award Winning Gospel star Israel Houghton serves as producer and contributed to the film’s soundtrack. The film stars JA Rule as a successful entrepreneur haunted by a criminal past surrounded by old friends who still behave in that former life and finds inspiration through Adrienne Bailon. Israel states, “We feel extraordinarily blessed to have been able to make this movie and can’t wait to see the impact it has on people’s lives, this is completely unlike any ‘faith-based’ movie anyone has ever seen. The characters face believable situations with real faith in a real God.” Pastor Donnie McClurkin is lending his voice to the film and says, “I’ve seen this movie, and am both moved and inspired by the story, the characters, and the quality of both movie and music, This is not what people have come to expect from Christian films, and I know it will resonate deeply with viewers – even those who would never have gone anywhere near a movie that touches on the subject of faith.” The movie will be distributed in the United States by High Top Releasing. 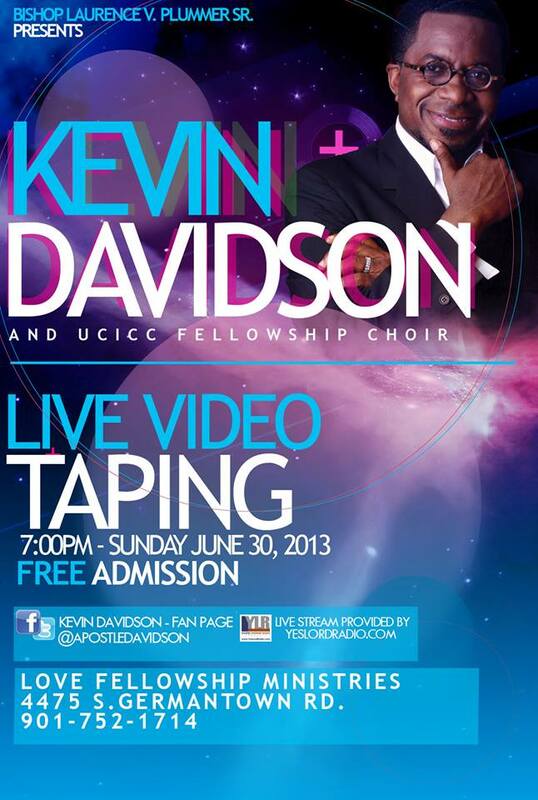 Summer gets into high gear with the DVD Taping of K evin Davidson and the UCICC Fellowship Choir on Sunday, June 30th in Memphis, Tennessee. The choir is currently enjoying strong radio support following the release of their single Something Happens. 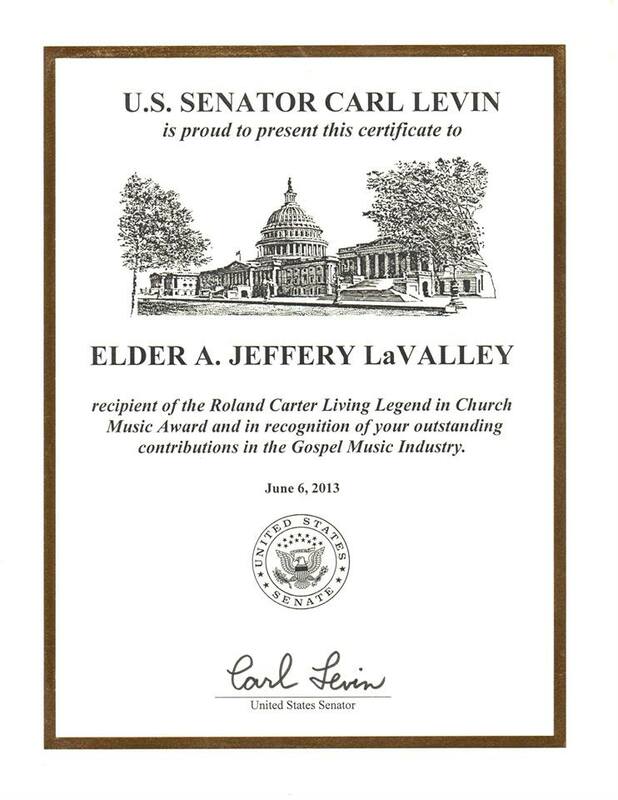 GOSPELflava congratulates the incomparable Elder A. Jeffrey LaValley on receiving the Roland Carter Living Legend in Church Music Award at this year’s Hampton University Ministers, Choir Directors and Organists Conference in early June. LaValley’s composition of Revelation 19:1 (Hallelujah, Salvation & Glory) was included in the recently released Lift Up Your Hearts Hymnal published by the Christian Reformed Church of North America. GOSPELflava congratulates RCA Inspiration recording artist Pastor William Murphy on his elevation to the office of Bishop in the Full Gospel Baptist Fellowship International. Bishop Murphy was consecrated on June 17th by Bishop Paul S. Morton, presiding prelate of FGBCF. 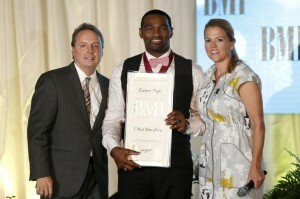 BMI celebrated th eir 25th Annual Christian Music Awards honoring the top songs played at Christian radio during the past year. Songs getting nods in the black gospel category were Troy Sneed’s “My Heart Says Yes,” Yolanda Adam’s “Be Still,” Donald Lawrence’s “Spiritual” Fred Hammond’s “I Feel Good” and Earnest Pugh’s “I Need Your Glory”. 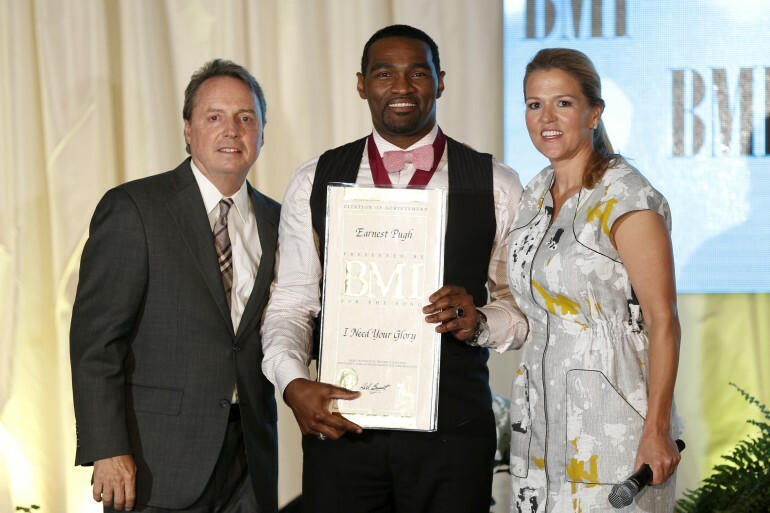 BMI Vice President of Writer/Publisher Relations Jody Williams, and Associate Director, Writer/Publisher Relations Leslie Roberts presented Pugh with his commendation (see pic above). Tyscot Records has signed new contemporary praise and worship leader Marica Chisolm to their label. 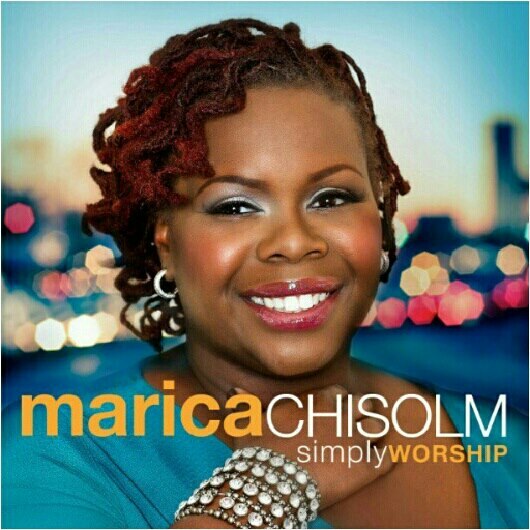 Marica released her debut project entitled, “Simply Worship” , independently in February 2013. The album received high praise and became a favorite on social media. Prior to its release Marica’s buzz single “Hallelujah To The King” and “Used” quickly became fan favorites and added into rotation on radio. Marica is set to open up for GRAMMY Award Winner Kirk Franklin, Stellar Award Winning Isaac Carree, and Lecrae at the 2013 Joyfest, after fans took to the website to vote for her to be apart of the concert. Her album, “Simply Worship” produced by Trent Keys is slated for national release this fall and she plans to continue to tour to promote the album. 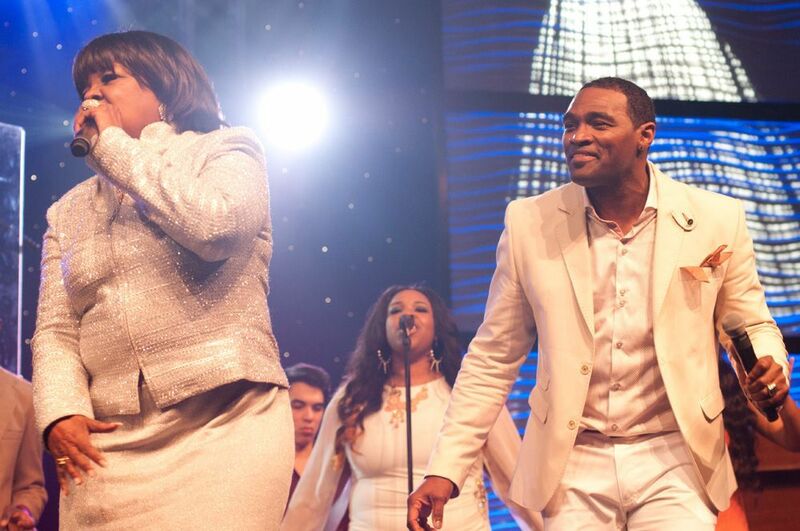 Prior to her own ministry, Marica has served as a background vocalist to VaSahwn Mithcell, Juanita Bynum, and JJ Hairston and Youthful Praise. Currently she serves as Praise and Worship leader at Gathering of Champions International Cathedral under Bishop Brian Keith Hodges. READ GOSPELflava Review of “Simply Worship”. 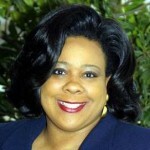 GOSPELflava joins others across the country mourning the passing of Gospel’s very own Donna Grady Creer. Creer and her husband Donald died as a result of a fire in their home in Little Rock, Arkansas. Creer was known to many through her work as an educator, radio announcer, event planner/coordinator, consultant and writer. 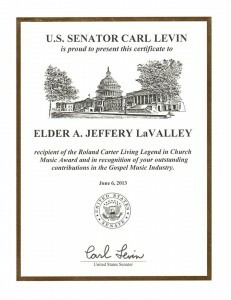 She served for a number of years in the Gospel Announcers Guild of the Gospel Music Workshop of America and was a friend to everyone she came in contact with. 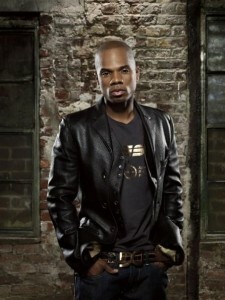 Many will wonder with all that Kirk Franklin is doing these days, when does he get to sleep? The multiple Grammy and Stellar award winner is well on his way to solidly earning the moniker as “the hardest working man in show business”. 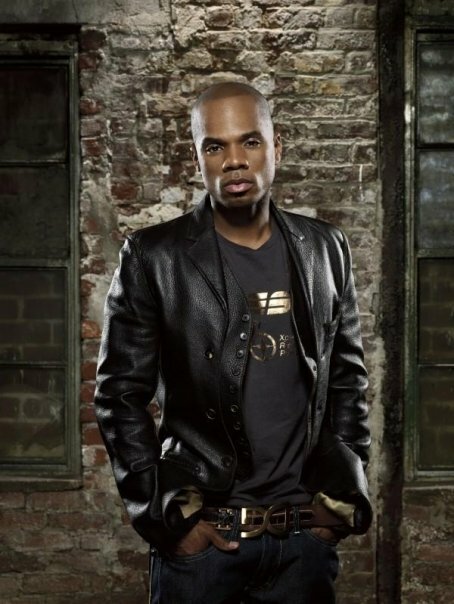 Our friends over at SiriusXM shared a Kirk Franklin moment with us where the man of many hats shares his vision for his new radio venture and gives an impromptu performance of his hit SMILE. 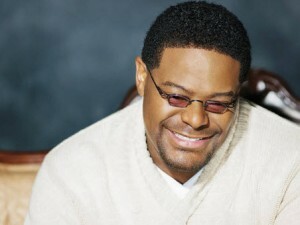 You are currently browsing the GOSPELflava.com BLOG blog archives for June, 2013.